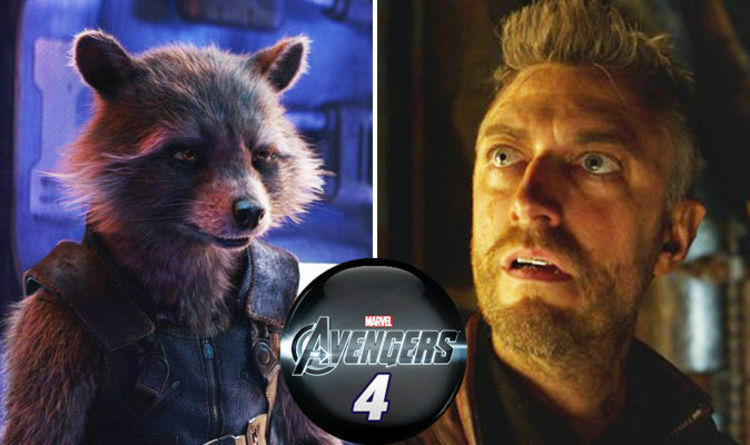 Sean Gunn Describes Avengers: Endgame to be "Something Else Entirely"
Avengers: Endgame is just right at the corner. 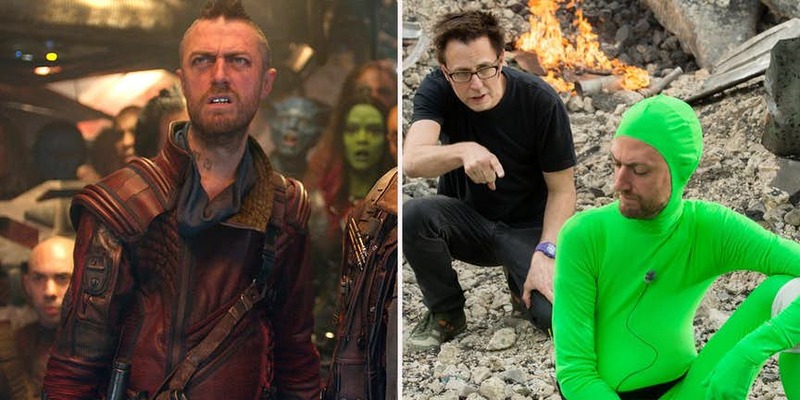 The marketing of the movie is in full swing, teasing us with set pictures, footage from the movie and new posters coming in every few days. 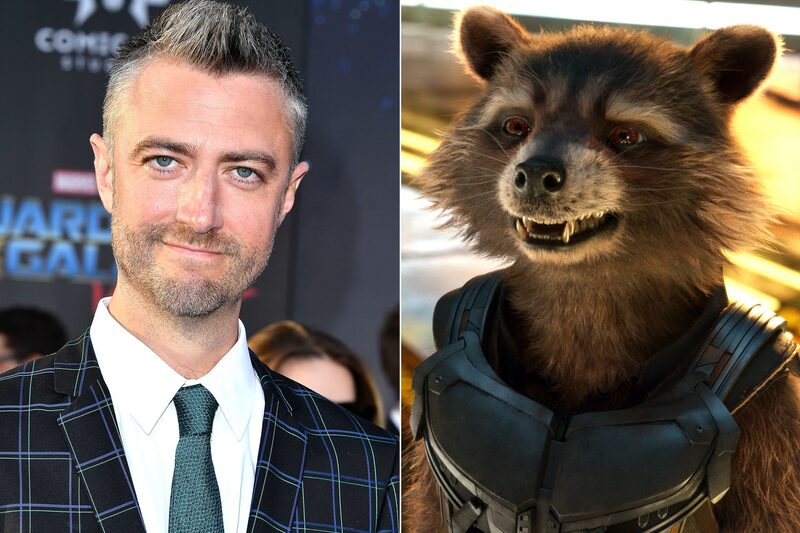 And now, Sean Gunn who has been a motion reference to the character of Rocket Raccoon & has also portrayed Kraglin on screen has revealed something about Endgame in an interview with ComicBook.com. 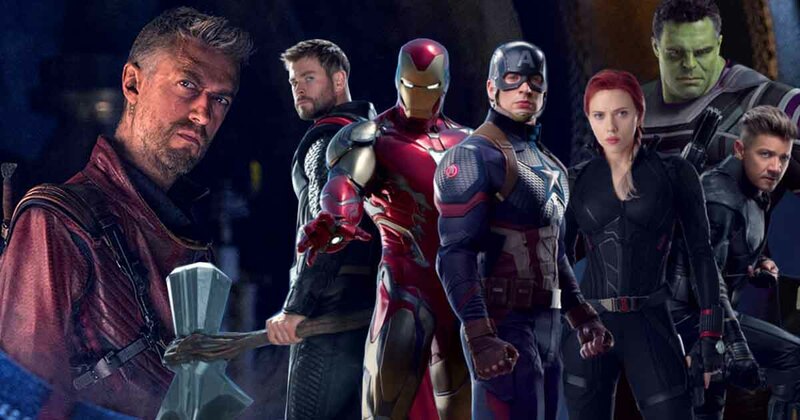 Well, we are fans and the only way we are going to know what is going to happen in Avengers: Endgame is by buying the tickets of the movie releasing on April 26.